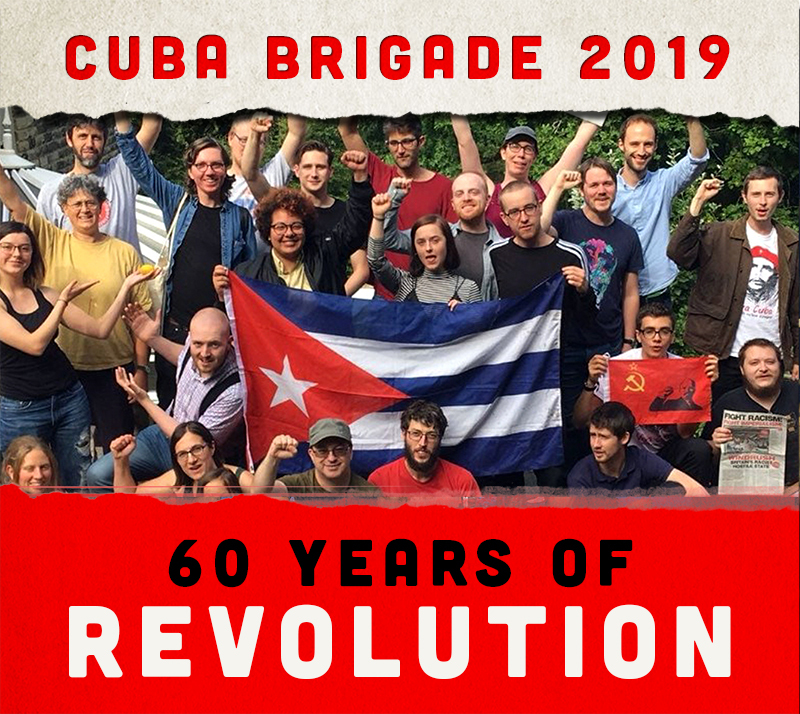 Rock Around the Blockade sends our deepest condolences to the familes of those who died in the tragic plane crash in Havana on Friday 18 May. Over 100 people died, despite the quick reaction of emergency services and local authorities. We send solidarity to the Cuban people who are in mourning this weekend.